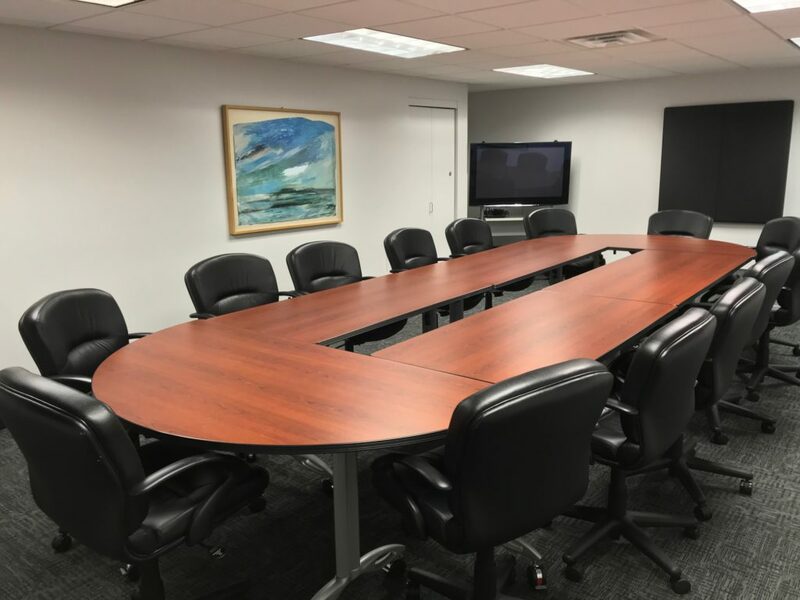 Whether you have an hour-long meeting for two people or require a large meeting space for a week, WWBC’s 575 Madison Avenue location features beautifully furnished conference rooms and support services. 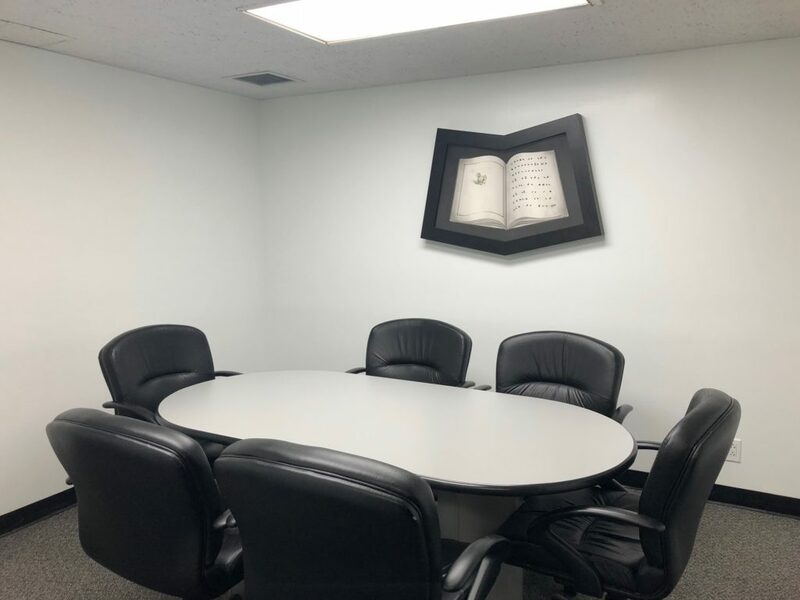 Whether you are an entrepreneur meeting with one or two clients, or you’re the head of a corporation and need to make an important presentation to dozens of clients, our meeting rooms can accommodate your needs. 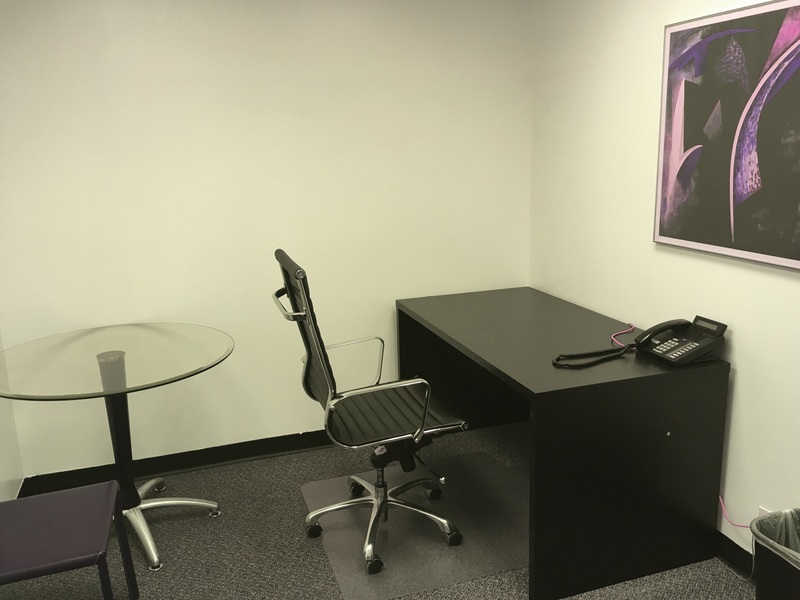 Fully equipped with state-of-the-art technology, and comfortable, contemporary furniture, your guests and clients will be impressed with the professionalism of their surroundings. 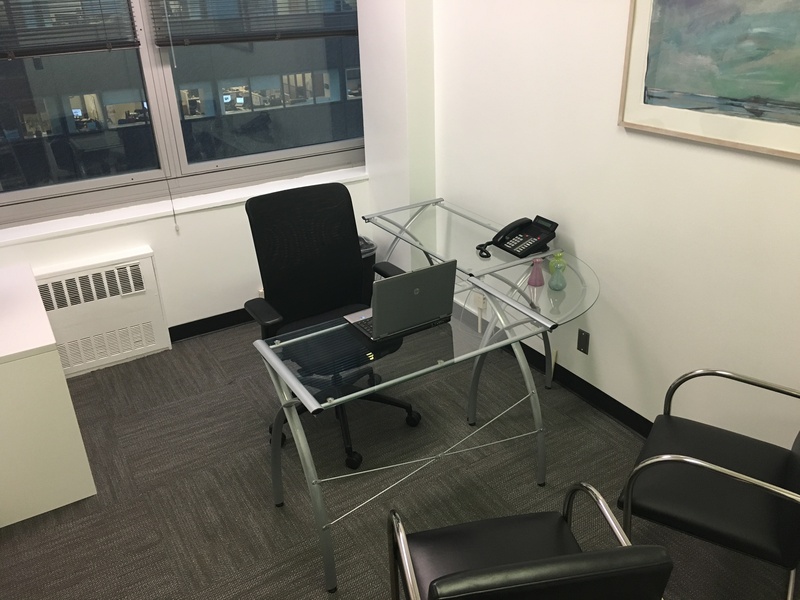 With our prestigious Madison Avenue meeting room location, your guests will be able to see that you take your business seriously and you care about their interests. 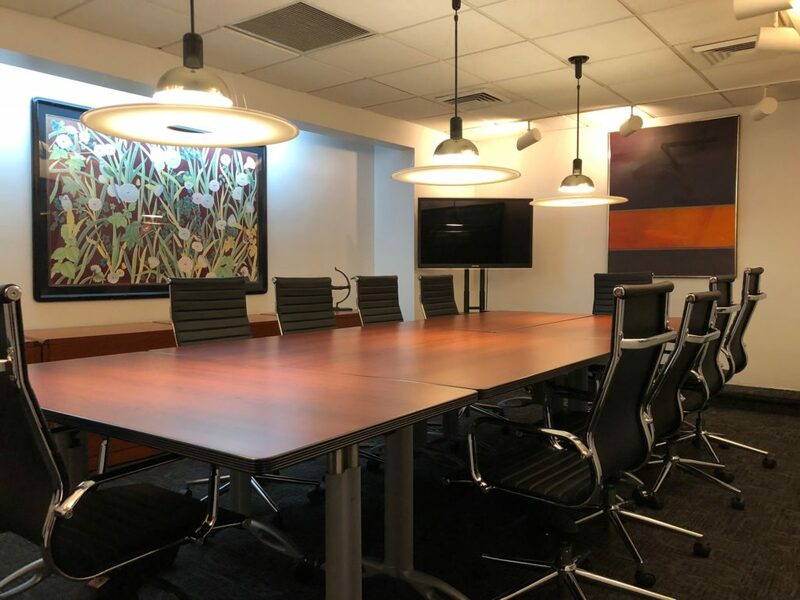 Our flexible meeting room booking times mean you can have a meeting room for an hour whenever you need it, or on a recurring weekly or monthly basis. As your business grows, so will your needs. We take care of all of your administrative needs so you can concentrate on taking care of your customers. Our Meeting and Conference rooms are beautifully furnished and come with a wide range of support services, including catering if requested. We have a range of room sizes to accommodate up to 60 guests. We also have a classroom style boardroom, for lectures and courses. Sometimes, even if you’re a home-based business, you may need to meet in a more professional setting. 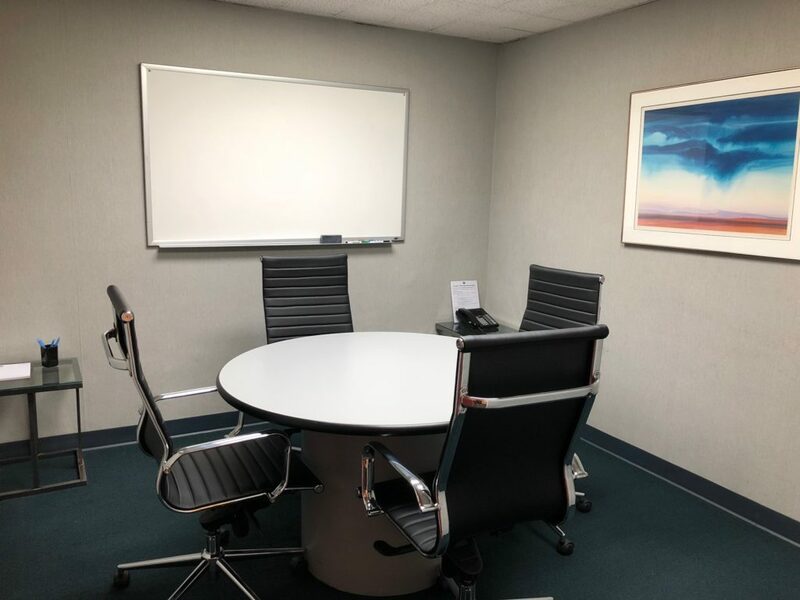 Our meeting rooms are the perfect choice and offer an economical way to help your clients and customers get to know you and your business. No matter what your meeting needs are: annual event, conference, training, or regular weekly/monthly meeting, WWBC staff will be there to make sure that your event is a successful one.